This single family home located in La Mesa backs up to a beautiful pecan orchard and boasts 12 producing pecan trees on property! The 1,949 square feet of living space includes 3 bedrooms, 2 bathrooms, a formal dining room, and 2 car garage. Living room features a wood stove. Walk-in closet located in the master bedroom. Home sits on a .49 acre lot. 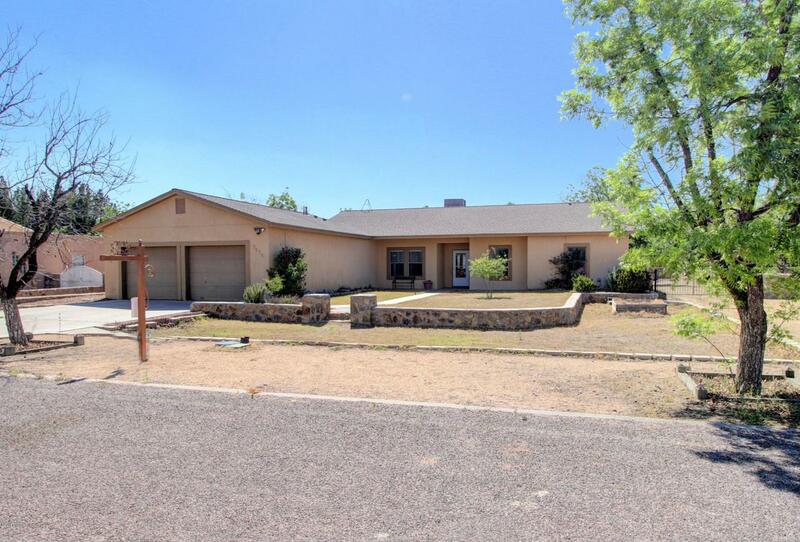 Outdoor features include 12 pecan trees, front RV access, riding lawn mower conveys, covered patio and views of pecan orchard located behind the home.